Every camera lets you take a picture. 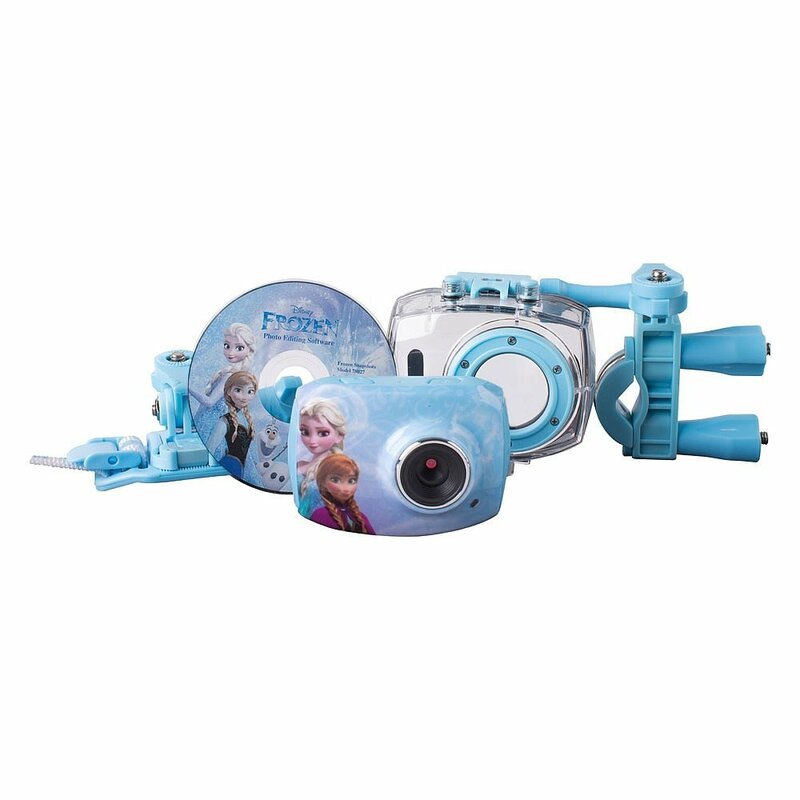 However, the Frozen HD Action Camera lets you start an adventure with your favorite character. Furthermore, its waterproof case protects the camera from any damage. You can even record your favorite bike ride and sceneries. With the 1.8" Preview Screen you will be able to see your picture. It has a built in Microphone and 4x Digital Zoom. 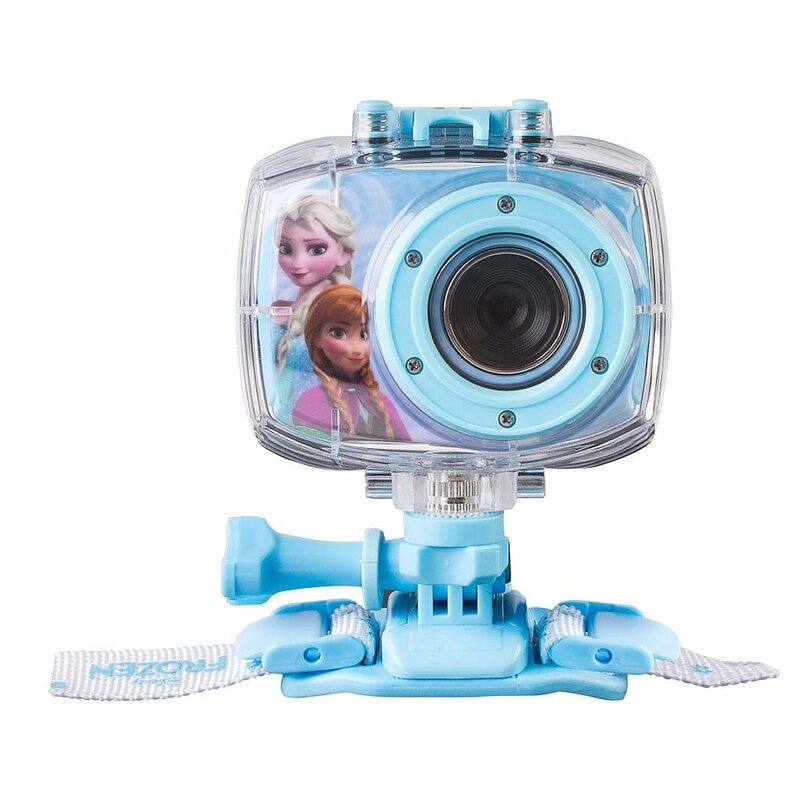 Let it go and start the most amazing adventure with your Frozen Action Camera. The product includes a helmet mount, bicycle mount and a waterproof case. It is a 5.1 Megapixel Digital Sports Camcorder.It has a built-in microphone. 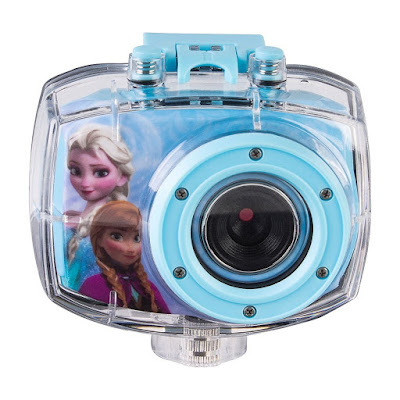 Sakar is generously offering (1) Frozen HD Action Camera to a lucky winner!